Following months of anti-government protests, Sudanese President Omar al-Bashir was overthrown and arrested in a coup led by the army. 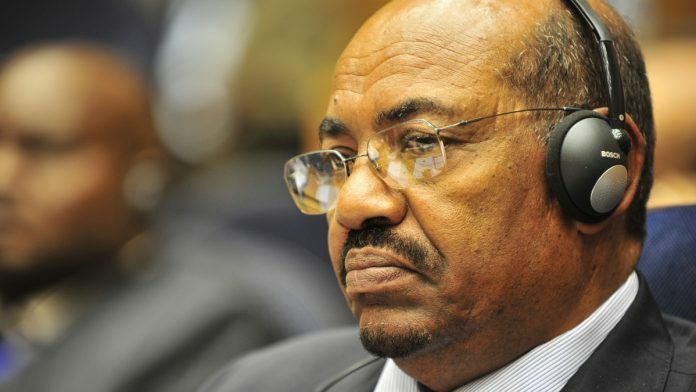 Bashir had been in power for the last 30 years and was accused of ruling Sudan in a completely autocratic manner. Bashir’s removal can be seen as a broader trend in the region that recently saw the rule of another authoritarian leader come to an end after prolonged civilian protests. Nearly two weeks ago, Algeria’s Abdelaziz Bouteflika was forced to resign amid protests. The celebrations following the ouster of Bashir, however, lasted shorter than expected. Just a few hours after Bashir was overthrown and arrested, a military council assumed power. The Sudanese protestors held sit-in protests against the military council outside the army headquarters in the capital, Khartoum. The protestors argued the military council is a part of the same regime and has no legitimacy to govern. The demonstrations have raised the fear of violent confrontations between the army and the protestors. Co-founder of Wikileaks Julian Assange was arrested at London’s Ecuadorean embassy. Assange had taken refuge at the embassy in 2012 in order to avoid extradition to Sweden over a sexual assault case that has since been dropped. On Thursday, Assange was arrested and taken to London’s Westminster Magistrate’s Court, where he was found guilty of failing to surrender to the court. Now, he will be facing US federal conspiracy charges. Assange is likely to be tried for one of the largest ever leaks of secret government documents and classified information. The case against Assange relates to another American case involving US army intelligence analyst Chelsea Manning. Manning has been accused of leaking thousands of confidential diplomatic cables to Assange in 2010. The information leaked to Assange included a video showing two Reuters journalists being killed by an American helicopter in Iraq, and hundreds of confidential US diplomatic memos. The US prosecutors accuse Assange of conspiring with Manning in order to obtain classified US government information. Additional charges include hacking a password of the US Department of Defense in order to hide Manning’s tracks. Interestingly, during the 2016 presidential campaign, US President Donald Trump had hailed Wikileaks after it had published emails of Democratic leaders, which were allegedly hacked by Russian officials. On Thursday, Trump pretended to know not much about Wikileaks or Assange, and said Attorney General William Barr would determine the next steps. “I know nothing about Wikileaks. It’s not my thing,” said Trump.